Safety is a big concern when owning a pool. Whether it be only for winter months or for 365 day protection, Debnar’s will help you find the right pool covers so that your worries can be put to rest. 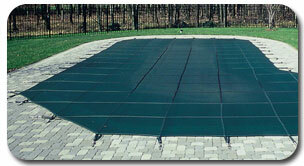 Offer year-round protection with an automatic safety pool cover. This multi-tasking cover acts as a safety cover, a solar cover, and a winter cover, all combined into one. It is designed to be used every day during the swimming season and as a winter cover during the off-season months. Visit our manufacture website to learn more. Covering your pool during the off-season months is necessary. And having the right cover will make opening it in the spring easier and more efficient. Debnar’s Pools and Spas distributes GLI Products winter safety covers. They offer a number of different options for your pool including weight, strengths and material type. 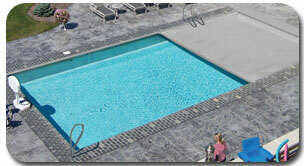 We will explain to you the difference and benefits of each and custom fit it to any size pool. 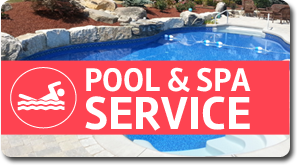 We will help you find the right winter safety cover so that your pool will be protected during the off season months. 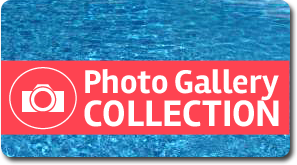 Contact us find the best safety cover for your pool.